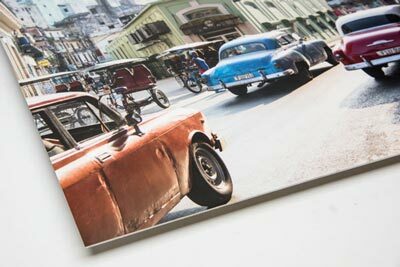 Trulife Acrylic Face Mount | Face mounting prints at Scale Up Art photo lab. 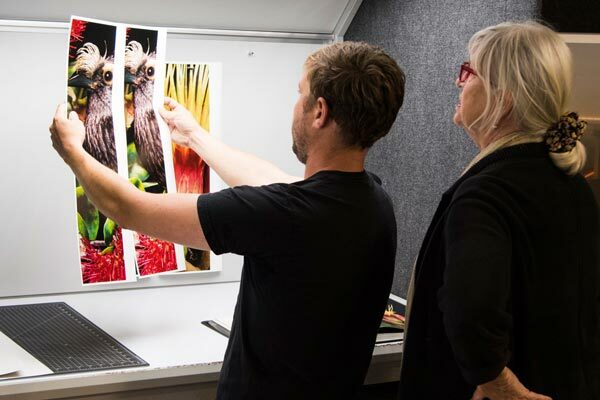 We are proud to offer the best acrylic face-mounts available, TruLife Museum Acrylic Face-mounts. 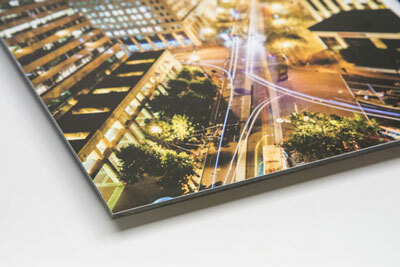 TruLife Acrylic face mounts are stunning with a luminescent glow unlike any other kind of photo product. 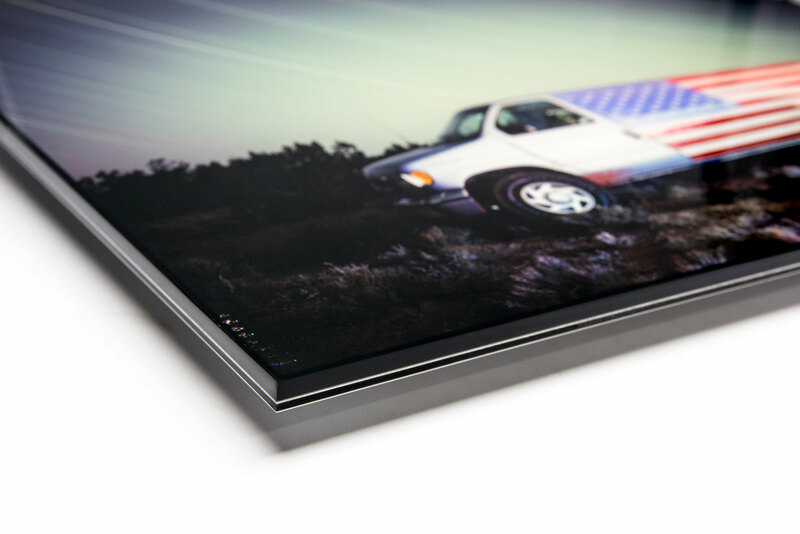 Like Optium Museum Acrylic in the custom picture framing industry, TruLife is the only anti-reflective acrylic made specifically for the face mounting. It is anti-reflective, abrasion resistant, anti-static and blocks 99% of uv light. It is absolutely the best acrylic available. 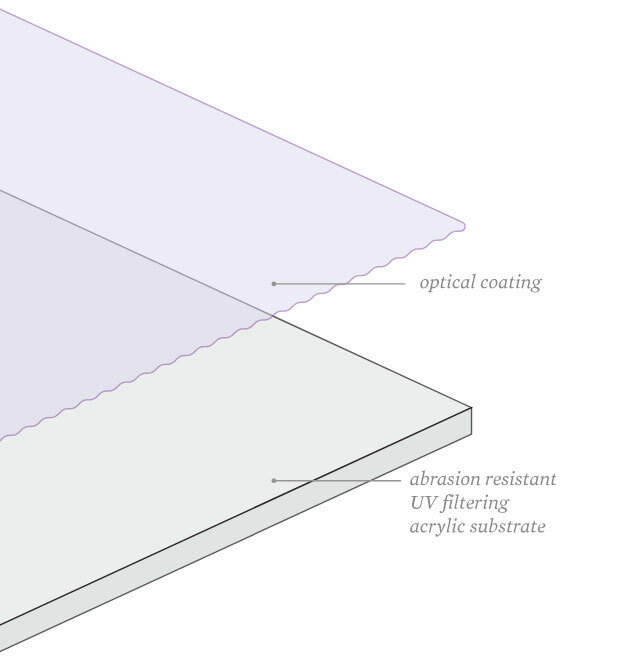 It also transmits 98% of light passing through it, compared to 92% on standard acrylic. This allows for extremely deep blacks and rich colors. Tough, durable, anti-static, and scratch- resistance. Unlike other acrylics which attract dust and scratch easily, TruLife™ is anti-static and scratch-resistant. It offers up to 20 times the protection of standard acrylic and stands up to frequent handling and cleaning. 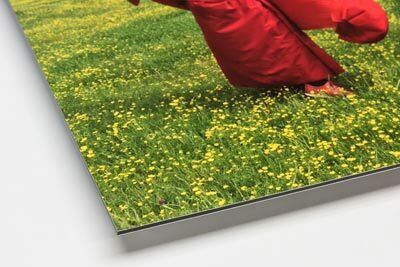 Hahnemuhle Photo Gloss Paper, 1/8” or 1/4″ Trulife Acrylic Face-mount, Brushed aluminum Di-Bond backing, aluminum back-frame, wall cleat, diamond polished acrylic edges. 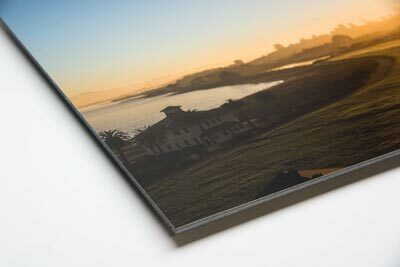 Your mounted print can be any custom size you would like. This price list represents most common sizes. Additional options: Raw aluminum backing, white Di-Bond, or 6mm Sintra.